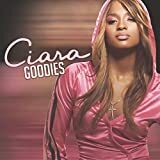 CIARA PROMISE REMIX FEAT. R.KELLY LYRICS"
Chasing Me, See I only want you ????????? I will give my love to you my baby and my love is true. OOHH! 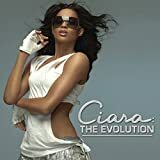 All Ciara - Promise Remix Feat. 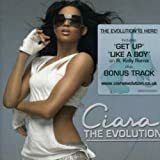 R.Kelly lyrics are property and © copyright of their respective owners. All Promise Remix Feat. R.Kelly lyrics provided for educational purposes only.